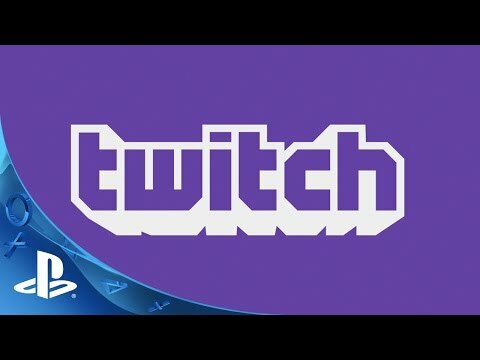 With Twitch for PlayStation, you can watch broadcasts of the games you love and chat with the players you follow. Whether you’re into League of Legends, Call of Duty, Destiny or even Clash of Clans, Twitch has got you covered. Available on PS4, with PS3 and PS Vita coming soon.